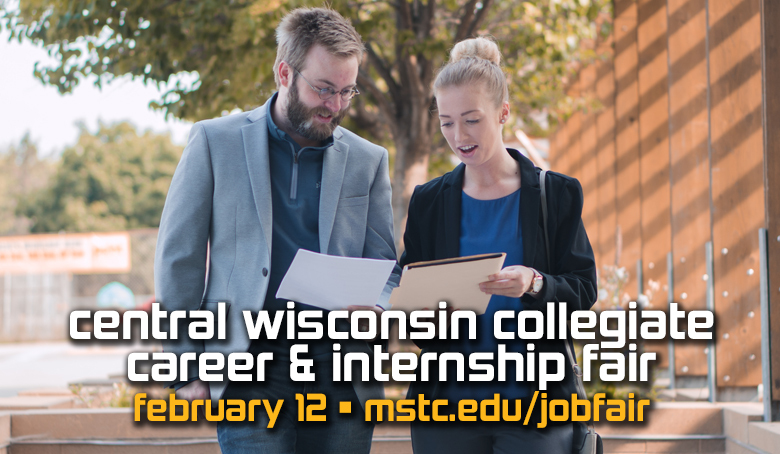 The biannual Central Wisconsin Collegiate Career and Internship Fair will take place on Tuesday, Feb. 12, from 11 to 3 p.m., in the Laird Room of the Dreyfus University Center on the University of Wisconsin-Stevens Point campus. 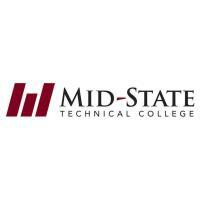 Co-sponsored by Mid-State Technical College and the UW-Stevens Point campuses, the event is a chance for graduates and continuing students to connect with over 50 employers from throughout Wisconsin to learn about career positions as well as internships, summer jobs and other practical experiences. Admission is free for students and graduates, and walk-in registration for attendees will be available at the event. Jobseekers are advised to dress appropriately and bring copies of their resume to distribute. More information and job fair tips can be found at www.mstc.edu/jobfair.